If you have the pleasure or meeting certain audits or security compliance then having a login banner message on your systems is a pretty common requirement. 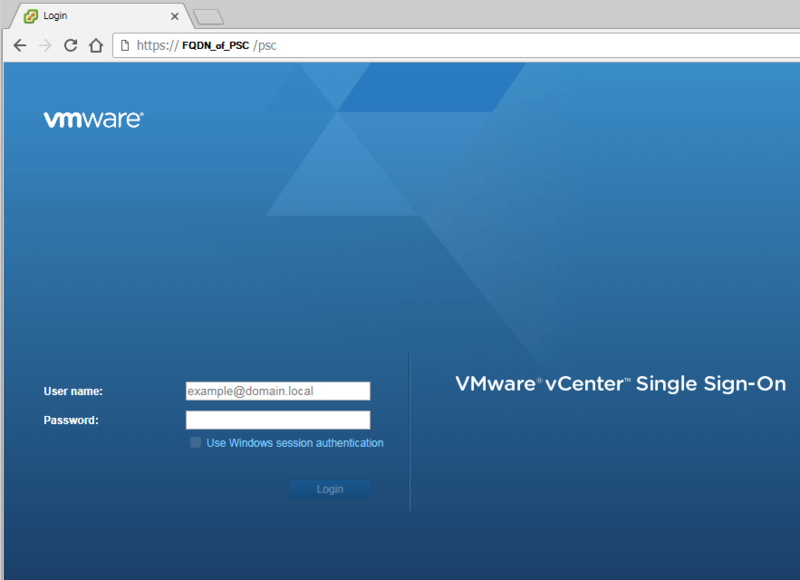 Sometime ago I detailed how to add a login banner message to ESXi hosts, below I’ll show how easy it is to do the same with your VMware vSphere web client or HTML5 client using vSphere 6.0 Update 2 or better. Next navigate to: Configuration (A) > Login Banner (B) > Edit (C) > enable the checkbox for “Status” as well as “Checkbox Consent” if you wish to force users to accept the message before they can log into the client. Then enter your message/terms. 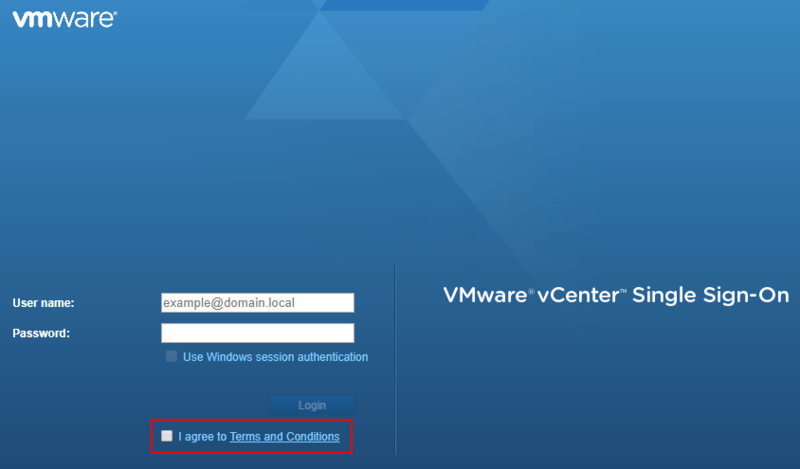 Now if you try to log into the VMware vSphere client you’ll see a link for the “Terms and Conditions” and a check box if you did enable the “checkbox consent” option. 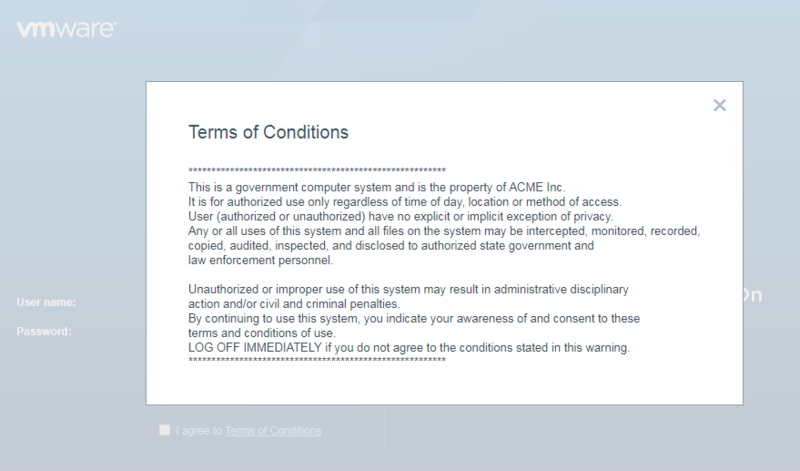 If you click on the “Terms and Conditions” link you’ll see your full terms/message. 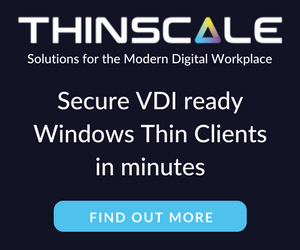 It’s as easy as that and now you’ve made a security compliance officer somewhere a little more happy! 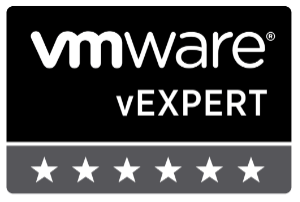 I should have added this to the post, and have done so now, but this is only available for vSphere 6.0 Update 2 or better.